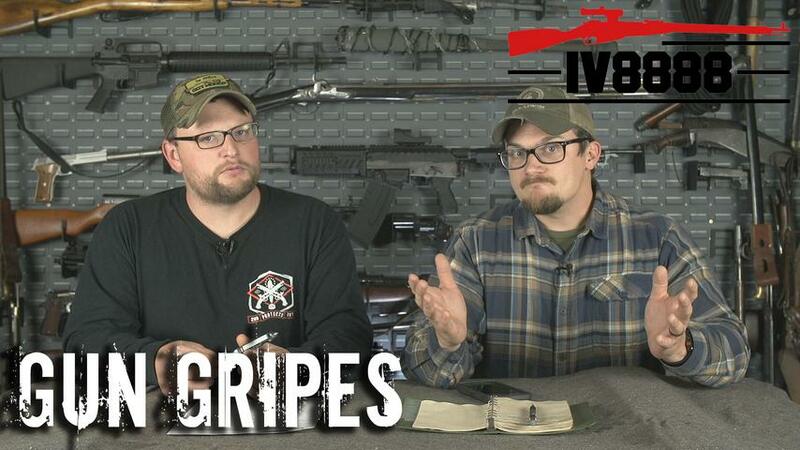 In this video we discuss the recently introduced national "Red Flag" laws and the inherent dangers of these gun confiscation laws to normal gun owners. There has already been one casualty in Maryland due to these laws that likely could have been avoided, and there will likely be more if this becomes the law of the land. Get in the fight with organizations like the Firearms Policy Coalition and Gun Owners of America who have proven "no-compromise" support of the 2A and our rights, contact your reps and get involved with your state organizations as well to fight legislation on your state's level. Stay tuned, much more on the way.